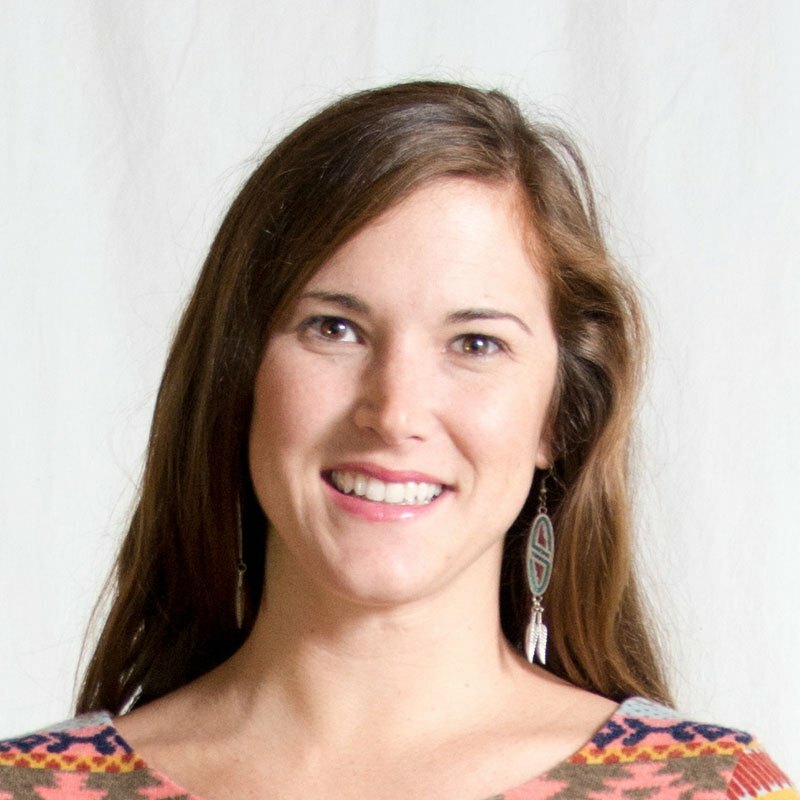 Lauren is a Digital Marketing Manager at Blue Ion, a full service digital marketing agency. Working directly for national, regional and local brands such as Tito’s Handmade Vodka, Nest Realty, MGAC, Gibbes Museum of Art, Patriots Point, Palmetto Brewing Company, Overcoming Obstacles, Garden & Gun Land, Caviar and Bananas, and Kristin Newman Designs adds variety to each day. Lauren spearheads large website builds as project lead, does design projects whenever possible and tries not to break code. It’s very possible that she can talk about vodka in the morning, have a call with a psychiatric treatment facility before lunch, tackle a project management consultant website after lunch, proof a museum site for launch, and go to bed thinking about how to help a life skills education nonprofit take over the world. When not at 301B King Street, you can find her with a cold beer in the backyard, spending time at Rockville, on the boat or camping with her husband and the world’s best dog, Belle. It’s rumored her shrimp and grits recipe can make a grown man cry.